From stuffed bellies to glad tidings, holidays in the South are filled with warm welcomes and good memories. 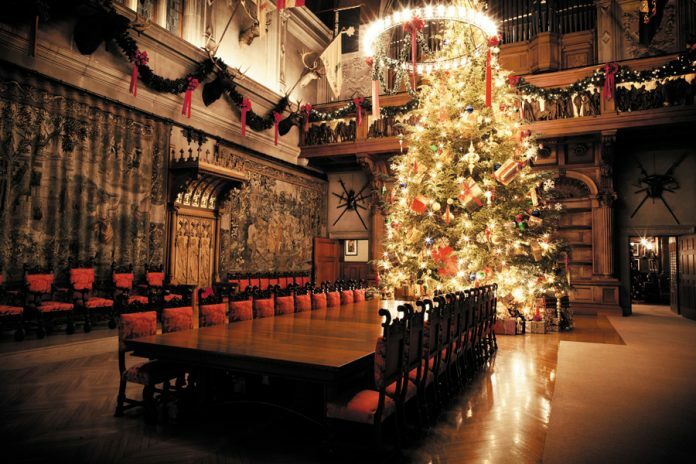 We asked members of our Southbound family to share their favorite Southern holiday traditions and travels—festive decorations at Biltmore Estate, classic New Orleans cuisine, Atlanta’s annual Peach Drop, and much more—to celebrate the spirit of the season. What holiday tradition represents the South to you and why? Do you and your family have any special holiday traditions? Do you and your family ever travel during the holidays?